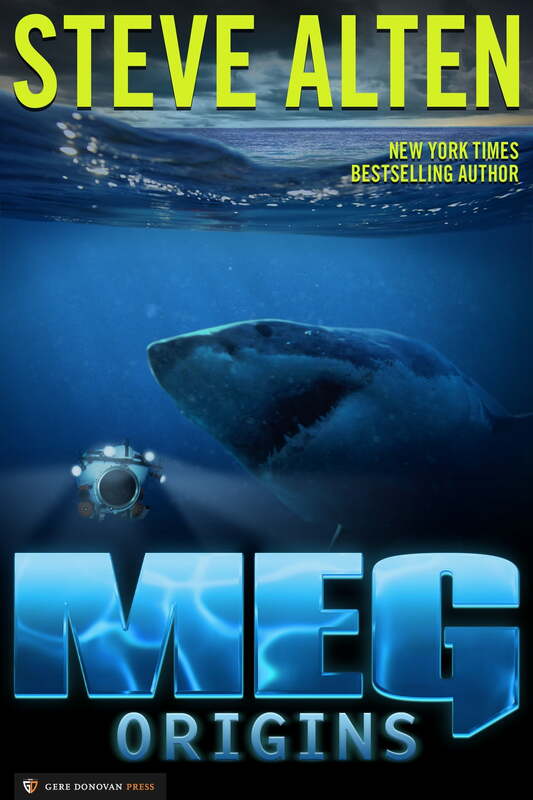 Book Review: The MEG Series – Random. Structured. Haphazard. All Me. blurt outs / book recos / contentment / education / entertainment / fresh hits / good times / how in the world / in this day and age / Life / matter of fact / me-time / SAHM / the human mind / yeah baby! I love watching creature movies. 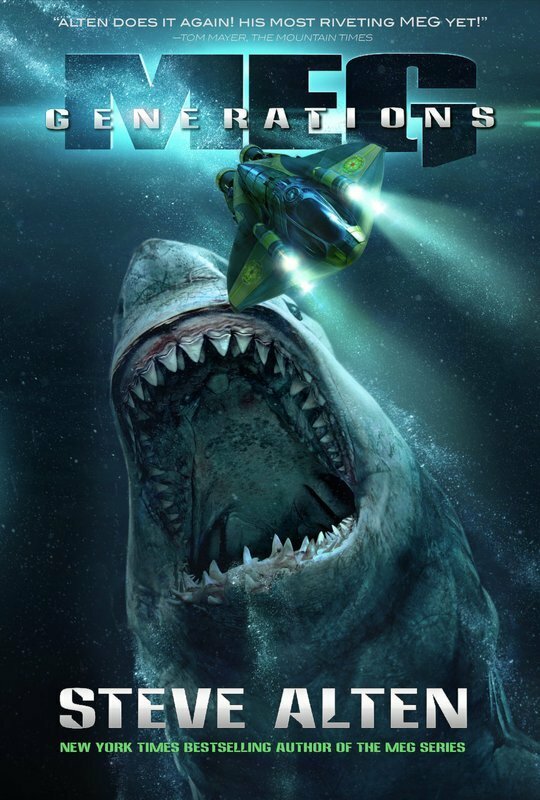 Not the Creature From The Black Lagoon kinda movie, but creatures like dinosaurs, sharks (Oooh! 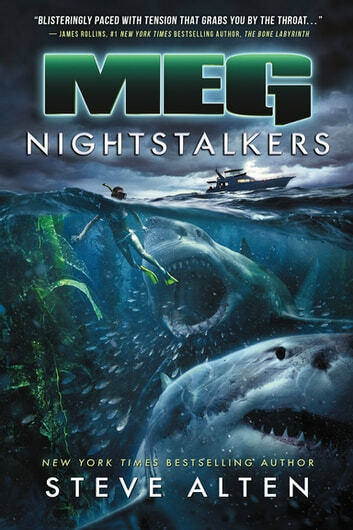 I love shark movies), crocodiles etc. I draw the line at snakes but that’s just good sense! 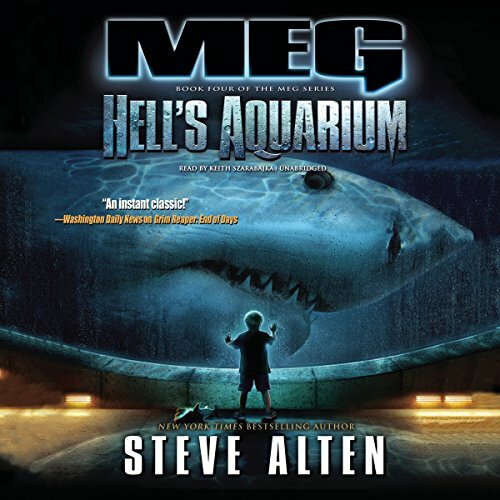 When I saw the trailer for the movie MEG, I did what I usually do…I jumped to Wikipedia and learnt that the movie was inspired by the books written by Steve Alten. 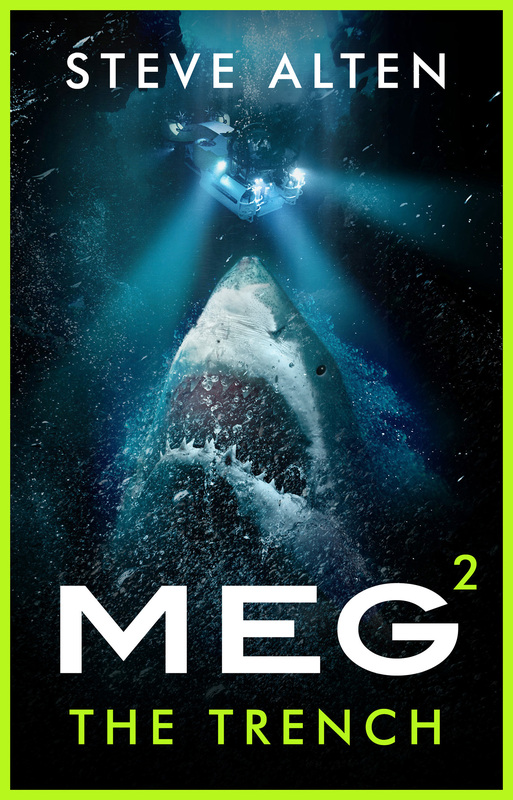 Then I did what I do next; pulled up the books on Amazon and despite hitches here and there have read the MEG series all the way through barring the next installment that’s coming out this August. Now watching a movie is so stimulating and one can really bring the books to life but these books had a life of their own. 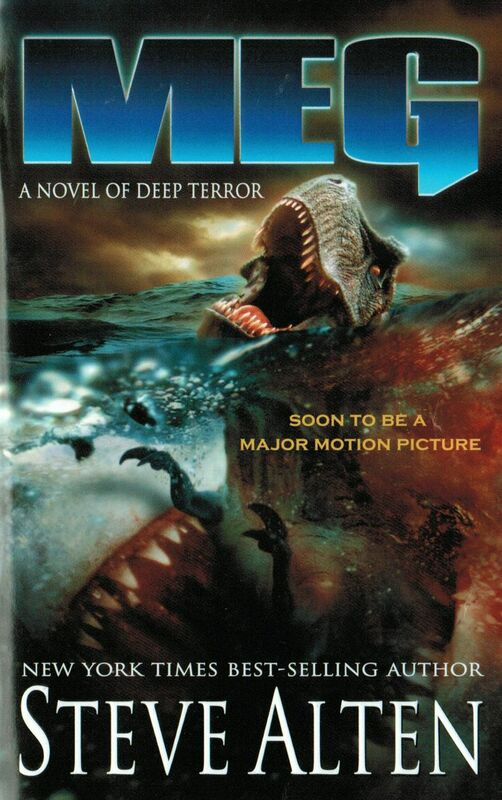 The descriptions of the prehistoric apex predators of the primordial seas is just that good! And to add to the crisp and compelling narrative, is the layering of all the factual data that adds credence to Alten’s prose. From the Mariana Trench to the Panthalassa Sea (something I got to know only after cracking open this series), these books provide a vivid depiction of life when creatures were literally larger than life and how man reacts to them in his environment in the present day. 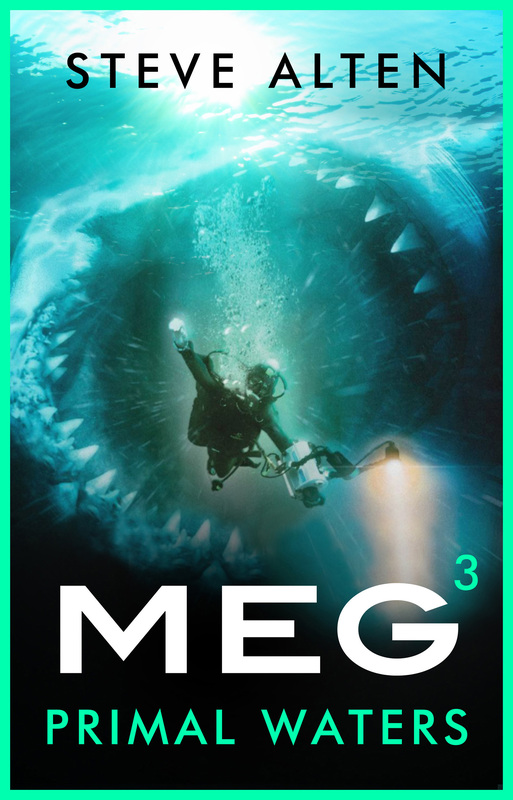 Along with peoples’ greed, avarice and constantly needing something new to bring them out of the tedium of their daily lives; this series keeps you engrossed because you want to know just what will come out of the depths of the ocean this time around and how it will wreck chaos and havoc a thousand times over! It’s over the top. But fun. It’s unbelievable till you start to Google all the animal names Alten mentions and you realize that each and every one of the existed. Read it for an escape from the humdrum of books which don’t cause your pulse to race…however slightly. Read it because it’s just that unputdownable!